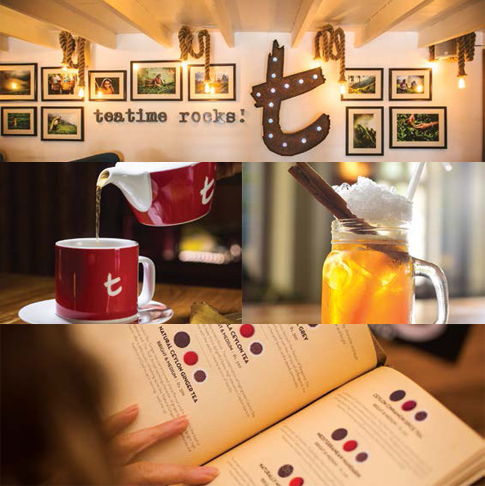 The t-Lounge is an upscale, elegant place designed around the enjoyment and appreciation of fine tea; complemented by light snacks and tea inspired food and beverages. The t-Lounge by Dilmah is unique in that our emphasis on tea is founded on our passionate commitment to tea as tea growers and a family business; established and headed by the world’s most experienced tea maker; the first tea grower to offer his tea direct to tea drinkers around the world. 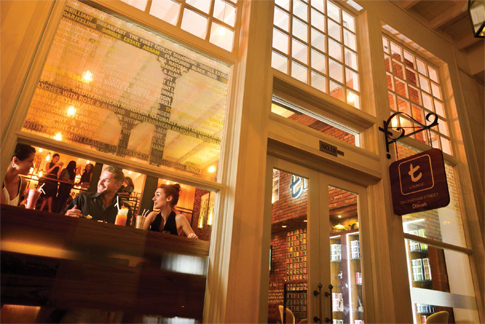 The t-Lounge offers casual visitors an inspiring ambiance with uniquely healthy and innovative tea and tea based drinks. Tea cocktails and mocktails enhance the appeal of fine tea made in the traditional artisanal manner. These are served with cakes, pastries, crêpes and waffles that maintain the Dilmah commitment to nutritious, healthy and sustainable food. 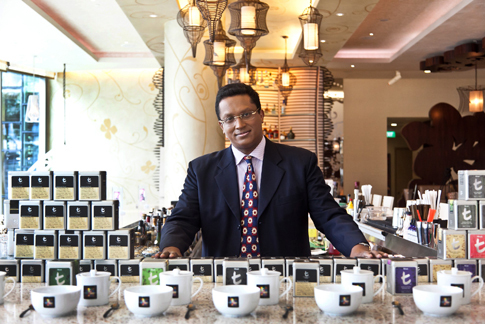 For the tea aficionado, Seasonal and Single Estate teas are exclusively available at t-Lounge by Dilmah, while tea education in co-operation with the Dilmah School of Tea, tea tasting events and a Leaf & Artisan Tea Society is dedicated to tea appreciation and tea inspired events for members. Fine tea has the ability to dignify food in a way that no other beverage can. Functionally, tea is an elegant accompaniment to food for its ability to cleanse the palate of fats, sweetness and prepare the taste buds to appreciate the next dish. Good food, good tea, delicious individually but together having the potential to produce a magical sensation on the palate.